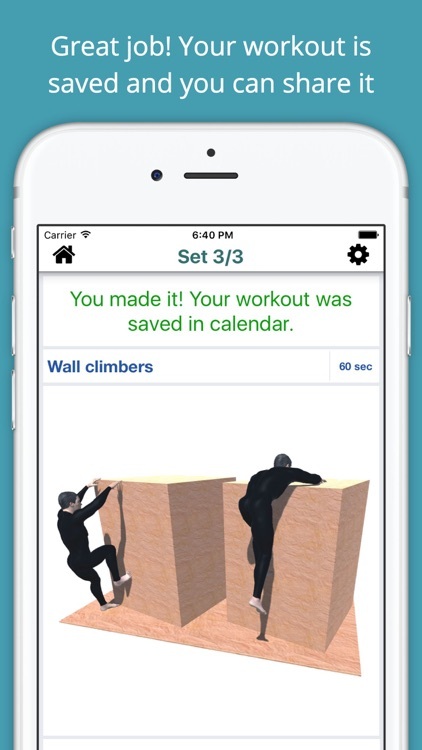 Gain agility and speed and become and urban ninja with this cool Parkour Workout Challenge. It's not hard, you just have to practice it daily. Parkour is a holistic training discipline using movement that developed from military obstacle course training.Practitioners aim to get from A to B in the most efficient way possible. This is done using only the human body and the surroundings for propulsion, with a focus on maintaining as much momentum as possible while still remaining safe. 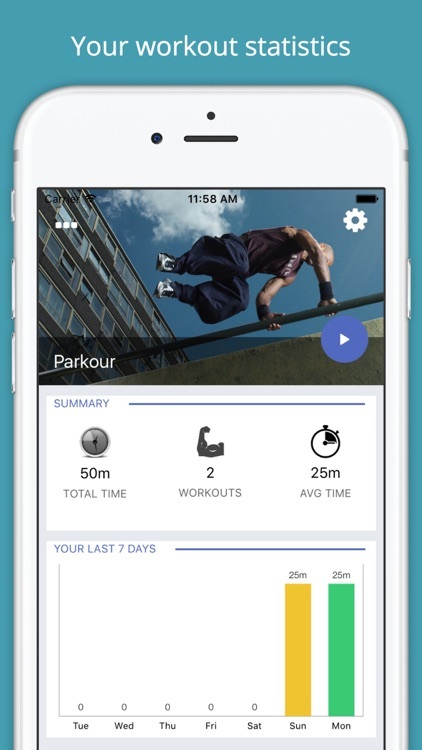 Parkour can include obstacle courses, running, climbing, swinging, mantling, vaulting, jumping, rolling, quadrupedal movement, and the like, depending on what movement is deemed most suitable for the given situation.